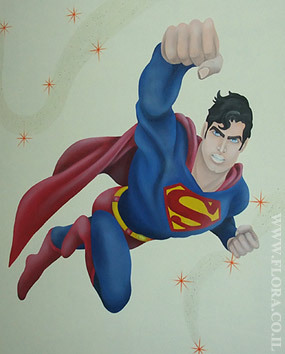 Superman – kids room murals. Muralist: Flora. Location: Ashdod.